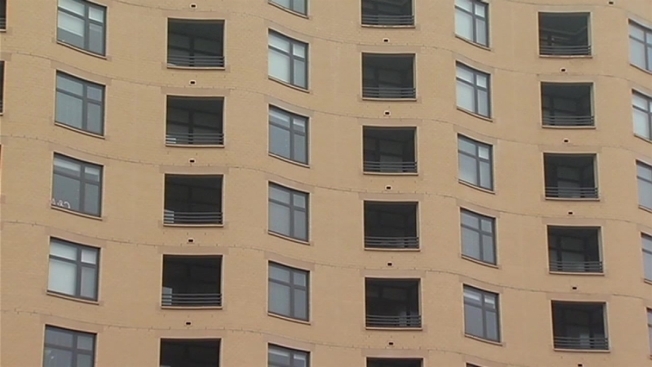 Arlington County Police are investigating several recent cases of theft involving housekeepers. In each of the four cases, which span from Rosslyn to Ballston to Crystal City, the victim hands over a key to a person they trust to clean their home. But they’ve returned to find things missing, “anything from jewelry to electronics,” said Arlington County Police spokeswoman Ashley Savage. The victims contracted the suspected thieves from the same third-party website designed for connecting with housekeepers, Savage said. “They’re booking the services online, they’re talking to the person over the phone and then they’re letting that person have access to their home without being home,” Savage said. Police are not naming the site, as it’s still under investigation. President of northern Virginia-based MaxiMaids Jeannine Garcia acknowledged the Internet is often tempting for customers. “Excellent prices, excellent promotions, coupons, everything …,” Garcia said. She started working as an employee for the company three decades ago and now owns it. “You know you’re letting somebody into your house, and it’s not just about taking things from them, stealing, it’s even their privacy,” Garcia said. She’s wary of the online approach. But Chad MacDonald does believe you can still find those safe home service companies online, which is what his own company, HomeStar, promises to do. Police see it the same way.